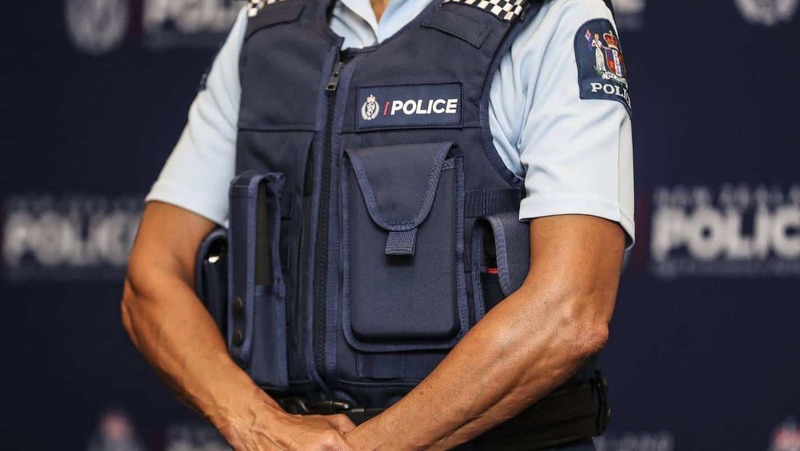 On Thursday at the North Shore Policing Centre in Auckland, Police Commissioner Michael Bush publicly announced that all police officers in New Zealand would soon be provided with new stab and bulletproof vests. The new vests, which will be rolled out over the next 3½ years, are being made and supplied by Cooneen Protection, a well-known British manufacturer. The new vests will replace the current stab-proof design, which was issued back in 2006 at a time when officers would only wear a ballistics vest if they were being sent on firearms call-outs. He went on to say that he had every confidence that the current vests would continue to protect officers until they’ve all been given their new vests by mid-2022. Bush said they chose Cooneen Protection to make the new vests after a very long and rigorous tendering process. The new contract will come to a total of $20 million, whereas the previous body armor contract, which was with British company Aegis, cost only $10.4 million. The Police Association reported fewer attacks on police officers in 2018, but the Association said the attacks that did occur were more serious. The number of recorded assaults on police officers from 2015-2018 totaled more than 6,000. Looking at Association figures from 1998-2017, the total number of attacks on police had decreased 10%, but the figures also show a 244% increase in serious assaults.